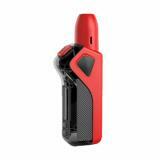 Nossmoke NOS Heat-Not-Burn Premium Kit adopts built-in battery. Ergonomic design ensures easy and comfortable holding. Just take it. 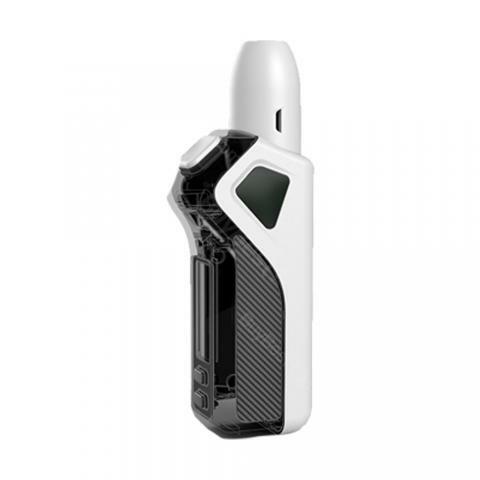 Nossmoke NOS Heat-Not-Burn Premium Device, which comes with built-in battery that has 1100mAh capacity, can be fully charged within one hour. 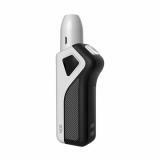 In addition, it adopts adjustable output 300C to 400C. 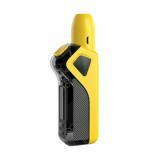 The size is compact and portable enough to ensure easy carring. What are you waiting for? Just take this kit to enjy vaping together. • Three month warranty for NOS Kit.